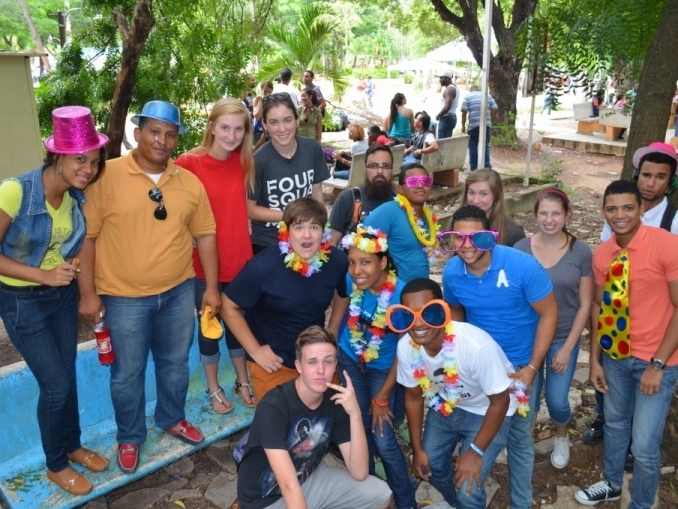 Jamie and Berly's vision for launching of university ministries on the many public and private universities in the Dominican Republic has become REALITY in Summer 2014 with the opening of Uconexion and Puente Community Center 1 block away from the UASD university, with 180,000 students. 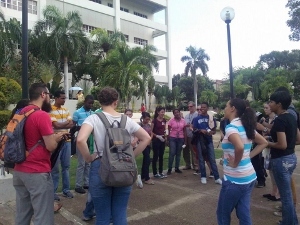 The vision is to expand over the years as there are more than a dozen with hundreds of thousands of students right in the capital city, Santo Domingo. We have specific MA position requests for university ministry interns on file with the AGWM Personnel and Family Office.